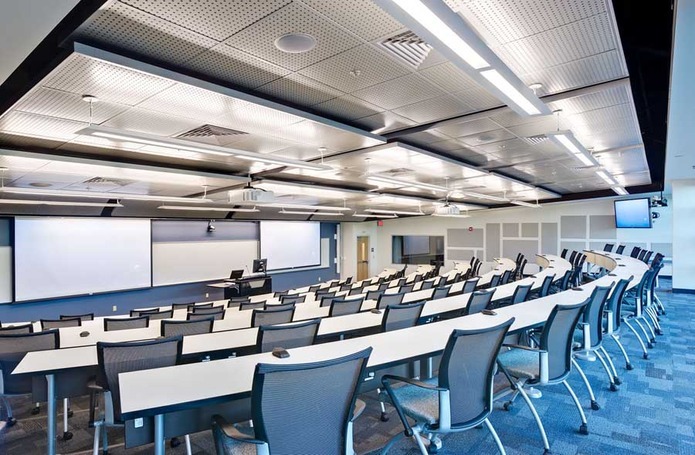 This CMAR Various Repair, Replacement and Improvement Projects contract required the renovation/addition of a variety of facilities within the Boca, Jupiter an Harbor Branch campuses of FAU. 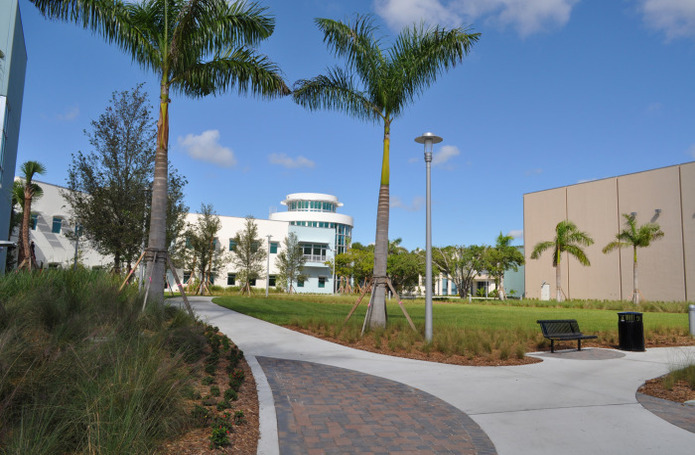 Since award in 2010 Morganti has completed more than 40 projects within FAU campuses occupied 24/7. Through careful planning and attention to safety Morganti has never had an incident involving a student or staff member. Project highlights included: * Occupied Site Construction.